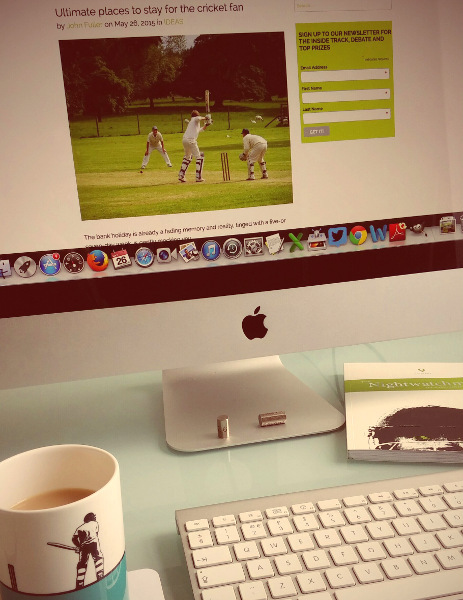 Home » Want to write for Cricket Yorkshire? 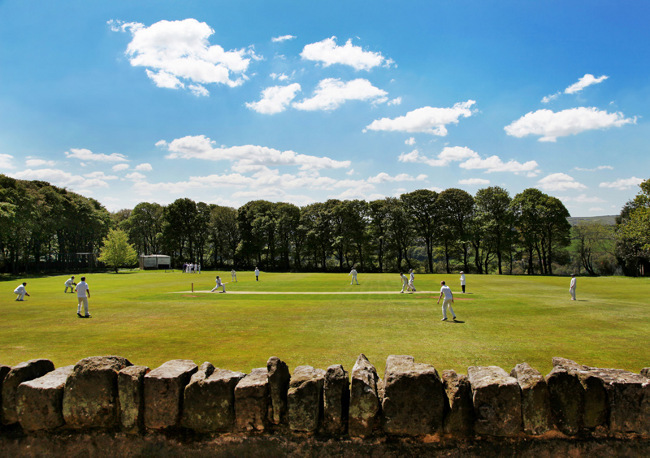 Want to write for Cricket Yorkshire? Hello! If you’re on this page, you’re interested in cricket writing and you’ve certainly come to the right place. For 2019, we are actively looking for new contributors to the website. Are you a cricket blogger? 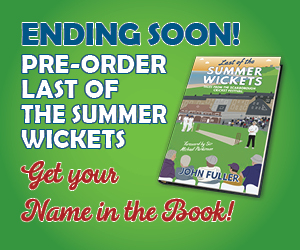 Already write for a cricket club? Study journalism at university? This is your chance to air your opinions and show what you can do as a writer in front of a global audience. 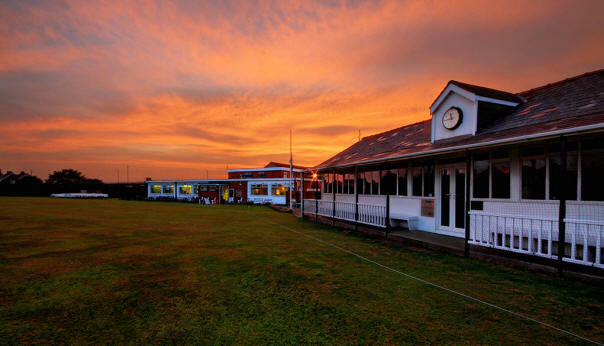 CricketYorkshire.com is a trusted voice featuring stories from both the professional and amateur game in Yorkshire. We get tens of thousands of visitors to the website as well as lots of weekly interaction across Facebook and Twitter. Anyone can write for us and all ideas are considered carefully. Have a look at the criteria below then EMAIL YOUR IDEAS. 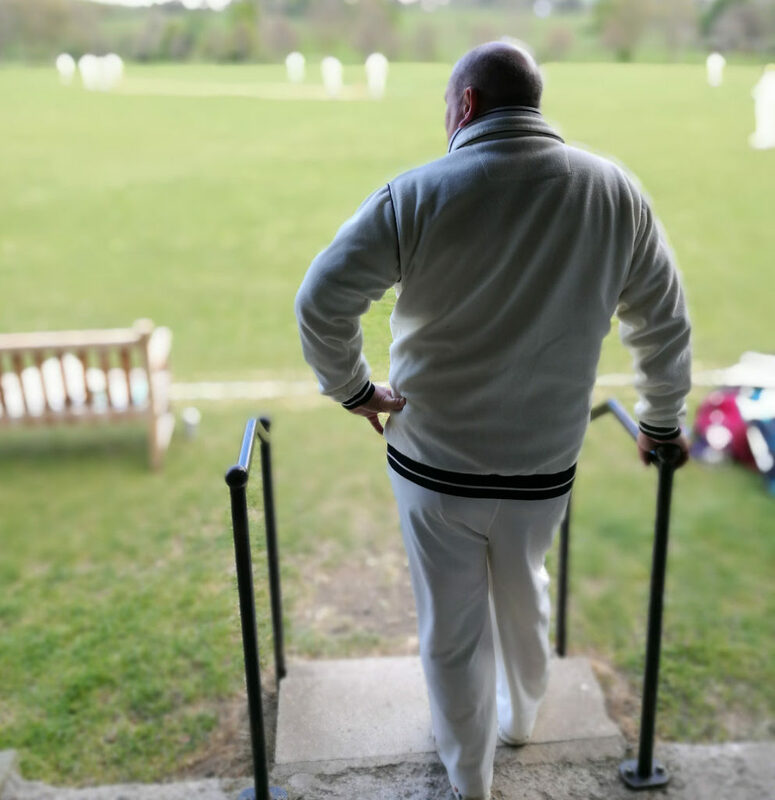 It is a chance to interview, investigate, moan, champion and marvel; an opportunity to showcase your writing; a prime way to promote a cricket club or league. 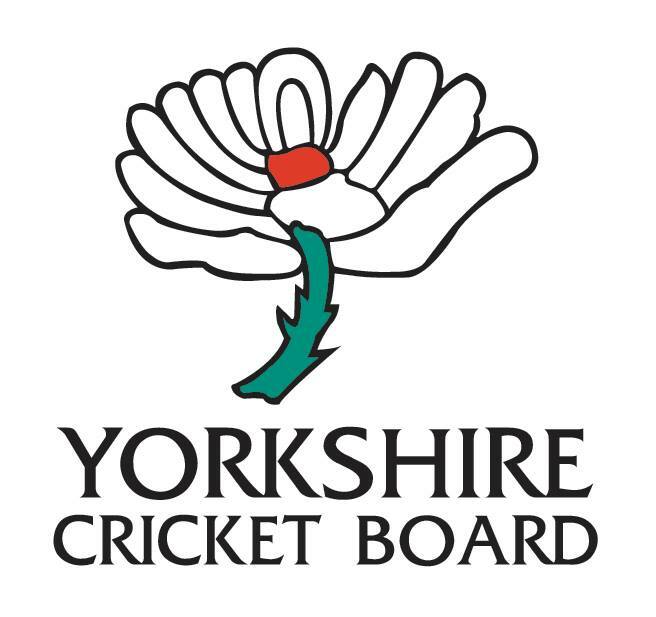 Your article will be published on cricketyorkshire.com and promoted across Twitter, Facebook, Google News and our Cricket Yorkshire newsletter. Thousands will see it and if it’s shared, you can multiple that number many, many times. Oh yes, we sometimes go viral. 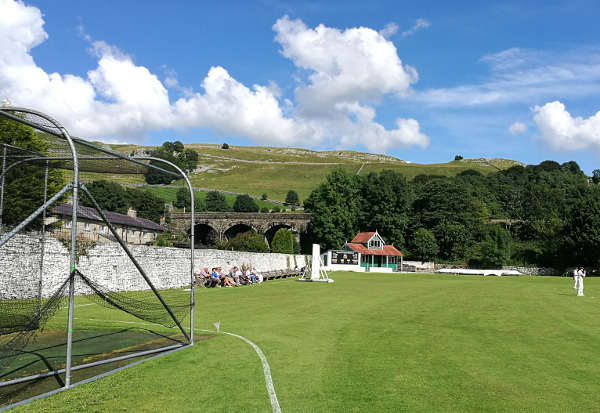 I’m a freelance cricket journalist with twenty years’ experience and can help anyone who takes the time to contribute to Cricket Yorkshire with their own writing. Want to write for Cricket Yorkshire? Have a think what inspires you and then GET IN TOUCH! 1. Click round to get a feel for the content and style of the website. The writing is Yorkshire-focussed, about the grassroots game (non-professional), feature-led (no news or results), longer-form (800 words or more) and isn’t reproducing something second-hand. 2. Read our Writing Guidelines below – don’t spend time writing something that is on Leicestershire CCC or a news item about a club sponsor, we can’t use it! 3. Before writing anything, email over your ideas plus examples of writing with links, you’ll get a prompt reply and feedback on the ideas. 4. If accepted, email the article over and CY will edit, prep with SEO, headlines and photos then preview for the author. Subject: Must be an article relating to Yorkshire cricket. 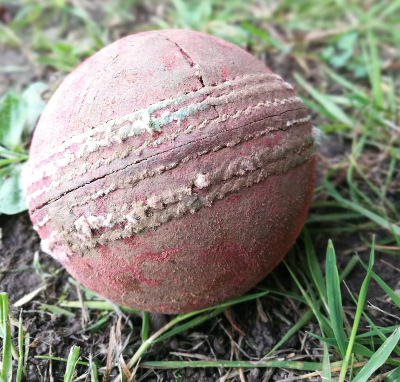 Cricket Yorkshire needs articles on grassroots/recreational cricket so schools, clubs, leagues or any other form of the game. Any age and any standard. No articles on Yorkshire CCC or England cricket, thanks. Style: The key is originality and your own personality through the writing. 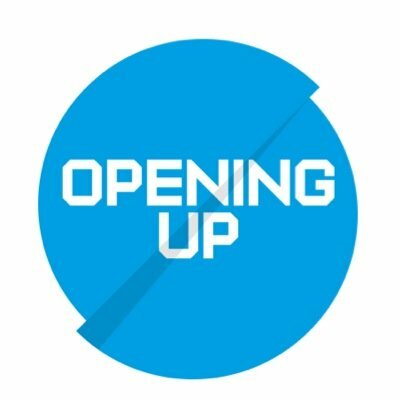 We’re looking to showcase the stories no-one else is writing about as well as debating trending issues in grassroots cricket. Think about the audience. Who’d be interested in reading it? If it’s something to do with one cricket club, can you make the article relevant to cricket clubs anywhere? Word count: Usually 600-1,000 words. If given the go-ahead, write your own headline too. We may well use it, particularly if it’s daft or clever (the first of which we tend to manage rather well). Standards: All articles are edited in-house but certain standards of grammar and accuracy are expected. We’re more than happy to knock copy into shape but can’t publish anything on Cricket Yorkshire that falls below the standards we set ourselves so proofread carefully. Photos: If at all possible, supply photos with your article but you must personally own the copyright to them. Or, have written permission to use them. CY is always looking for good-quality photos and if you have some like views of grounds, match action or something unusual or funny, it could be an article in its own right. Reg Nelson asks: Is there a future for cricket programmes? Get your thinking cap on and we look forward to showcasing your writing on Cricket Yorkshire. Feel free to email me anytime with questions.